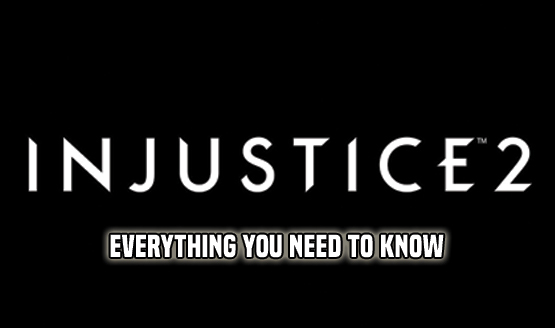 Available to download on PlayStation 4 and Xbox One, Injustice 2 update 1.04 includes stability improvements, stage fixes, and character fixes. Players are also reporting that Bronze Motherboxes now cost 5,000 credits, and Silver boxes are 10,000 credits. 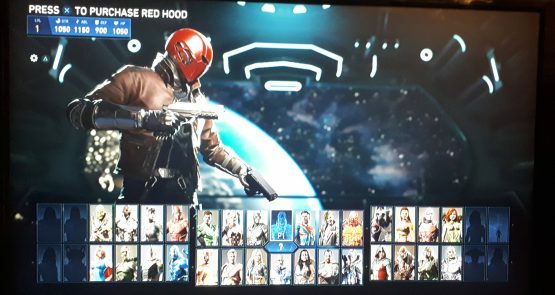 Red Hood is scheduled for a June 2017 launch.